I need time to find myself. My partner and I need to practice for the square-dancing contest. I’m taking a few days off to start my own business. What have you learned at your previous jobs? This question represents a good chance to restate your strengths and tie them in to the current position. You may say, for example, that you’ve learned the importance of being approachable and always encouraging open communication with your peers. This has resulted in a higher quality of drafts during review time, because people are not shy about approaching you with practical suggestions for enhancing the documentation. How long would it take you to make a contribution? The strength of this response is that it gets the interviewer already thinking of you as an employee. If possible, give a specific example of a particularly busy time that you had, and how you handled it. Keep in mind that some stress is actually productive, because it can give you the energy needed to get the job done. It’s only when you have too much stress that your work can begin to suffer. Also, although most people associate stress with having too much to do, note that not having enough work to do can also be stressful. You may want to say that you handle any down time by reviewing other projects such as older documentation that has not been reviewed in a long time. This may seem like a tough question, but it is, in fact, a “dream” question, the one question that you should hope you will be asked. 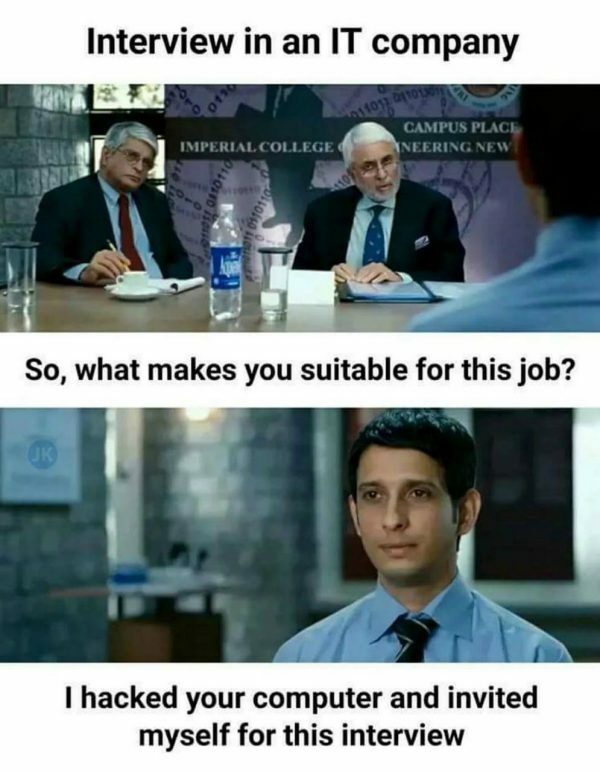 In fact, as I stated at the beginning of this serious on interview questions, all the questions you will be asked are simply variations of this question. The interviewer wants to know exactly what makes you so special that they will pick you over the many other equally qualified candidates. Next month, we’ll wrap up our discussion on interview questions.